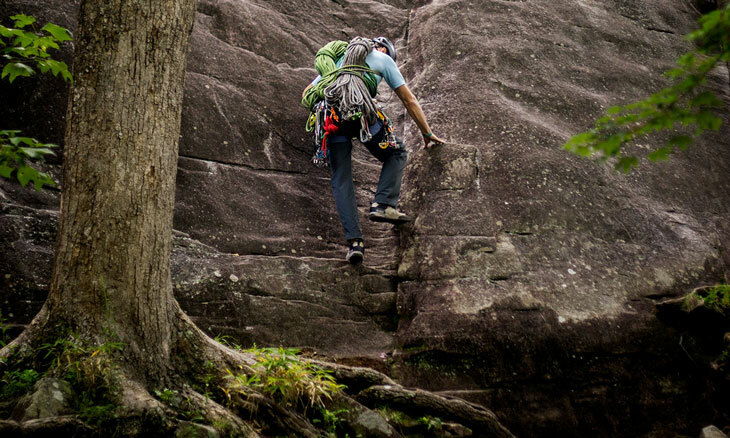 Western Carolina University has further proven itself to be a force to be reckoned with in the outdoor community. 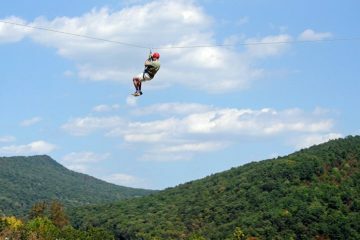 The Catamounts have earned the title of Top Adventure College for a fifth time in our annual Top Adventure College Contest, edging out a solid effort from last years winner Lees-McRae College. 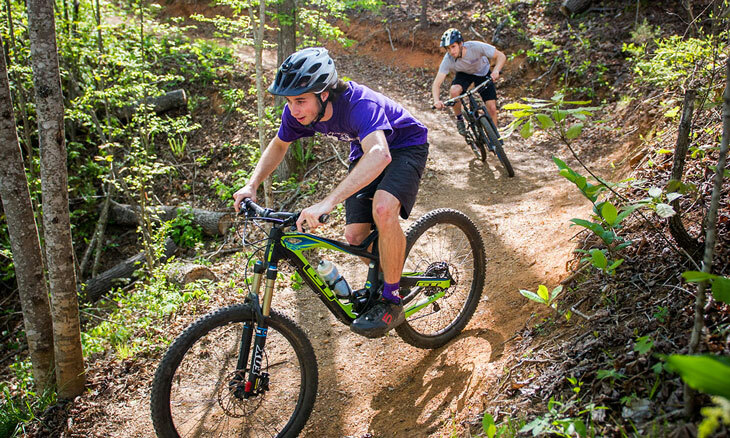 Amidst this backdrop of Appalachian peaks, crystal clear trout streams and world class rivers, and seemingly endless singletrack, WCU has cultivated an outdoor culture that only gets richer with each passing school year. Geoff Cantrell, Public Communications Specialist at Western Carolina University shared his thoughts on WCU’s victory. 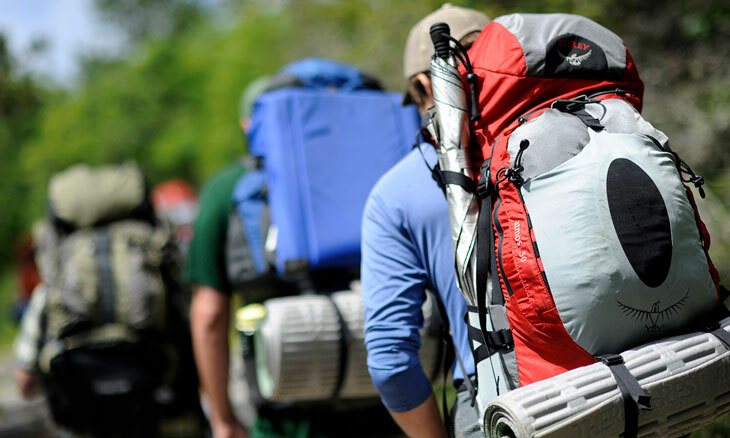 BRO: Votes hit record numbers for our annual Top Adventure College Contest this year. Over half a million! How does it feel to be a part of the biggest voting year yet? 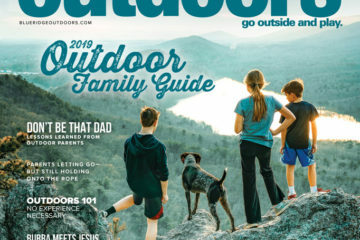 Cantrell: Wow, that is a tremendous response, and good for Blue Ridge Outdoors magazine. 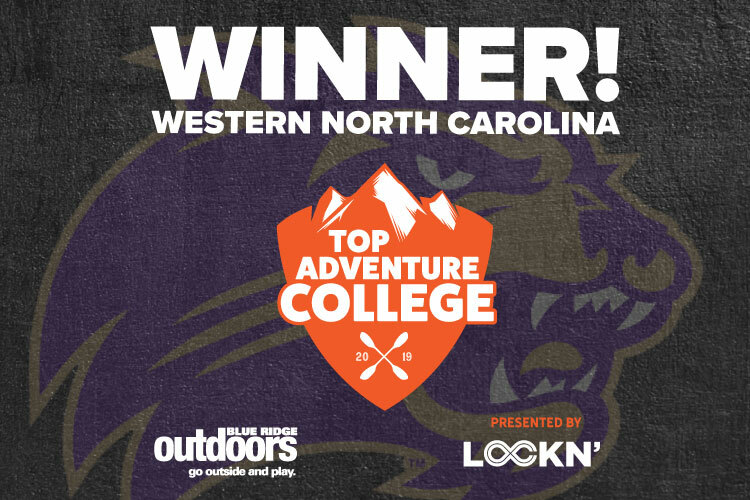 Winning the online poll shows that Western Carolina University participates and is proud of our outdoor adventures, our campus, and the region. BRO: What makes WCU stand out from the rest? What is its greatest and most unique quality? First, location, location, location. 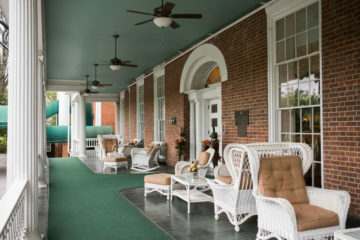 The Cullowhee campus is in a natural setting that has many great things to offer, with a short list including the Blue Ridge Parkway, Great Smoky Mountains National Park, Pisgah and Nantahala national forests, Chimney Rock and Gorges state parks, DuPont State Forest and numerous lakes, rivers and creeks. 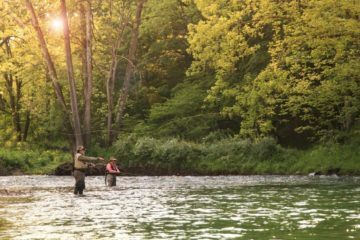 There’s a natural environment for practically anything you want to experience. Second, opportunities. 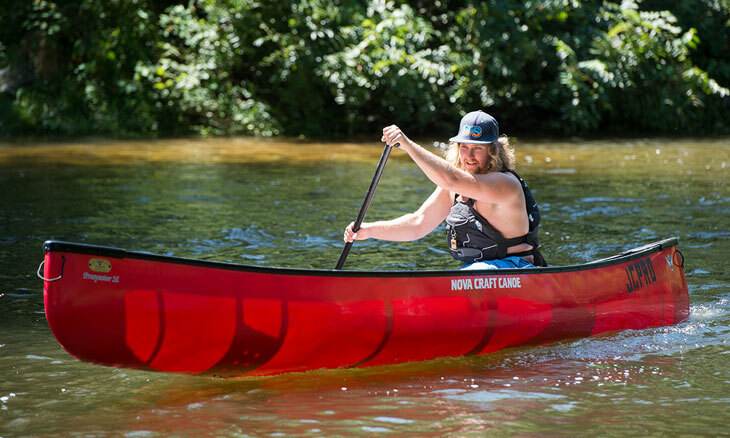 Base Camp Cullowhee, the university’s outdoor programming organization, offers equipment rentals, events and programs, recreational trips and experiential education services. 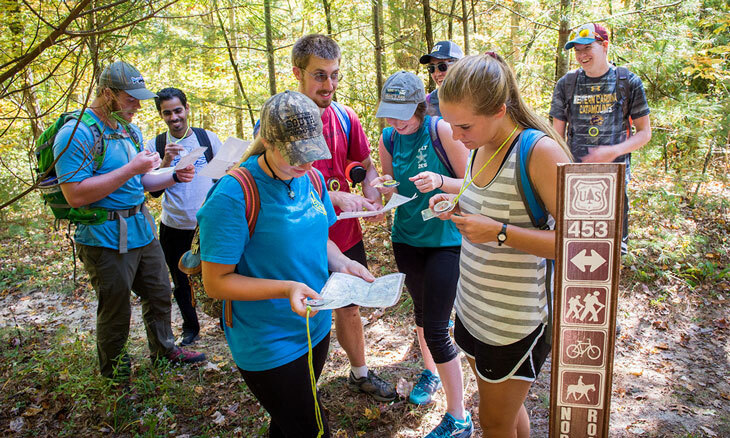 Student clubs and organizations also provide outdoor excursions for members. Then there’s the topnotch curriculum available. 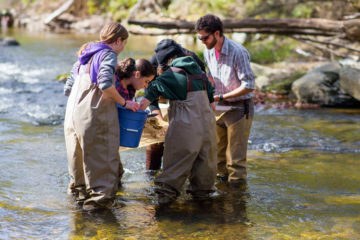 Among the academic programs offered by WCU of interest to students pursuing careers in the outdoors are forest resource management, hospitality and tourism management, natural resources conservation and management, and parks and recreation management. And third, involvement. 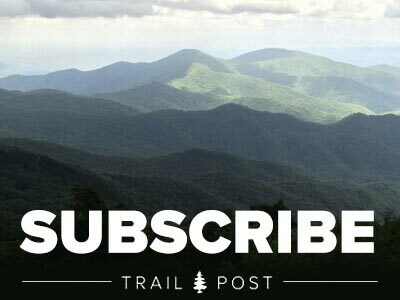 WCU supports regional outdoors-based travel, tourism and industry, and the entities that are destinations for residents and visitors alike. 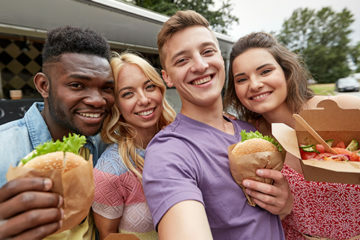 For example, on Oct. 10, WCU will hold an Outdoor Economy Conference as the region’s premier outdoor industry and networking event to support businesses and entrepreneurs. BRO: What percentage of the school’s population participates in taking advantage of WCU’s ideal outdoor surroundings? Cantrell: Potentially, everyone. 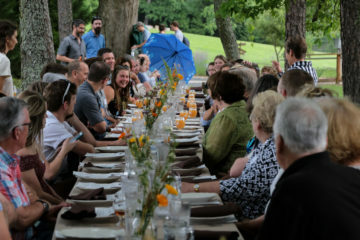 We know from invitations to participate and other publicity, students, faculty and staff are engaged in birdwatching, organic gardening and more vigorous pursuits like hiking and mountain biking. 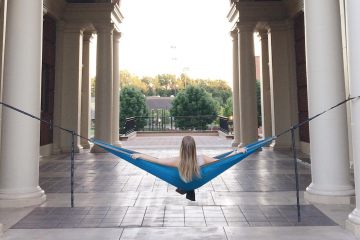 When the weather warms, students stretch out in a hammock at WCU’s Electron Garden on the Green, a solar power-generating facility and green space on campus with a multifunctional design that includes outdoors relaxation. 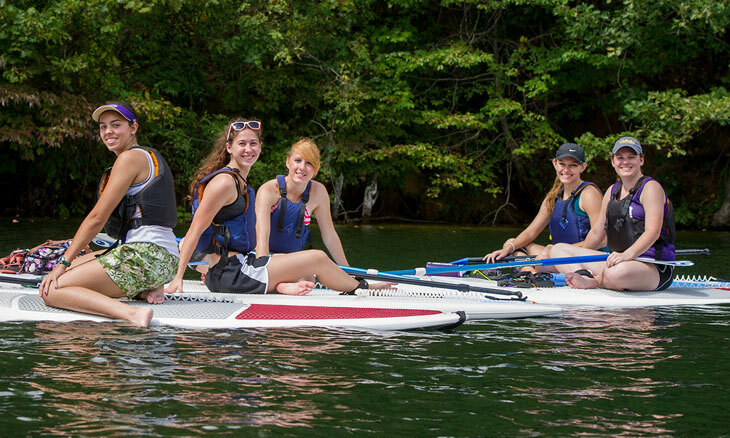 There are academic programs that utilize the outdoors, like recreational therapy, geology, and Cherokee studies. Some training and exercises that are outdoor-oriented take place indoors, like our climbing wall and kayak roll clinics. 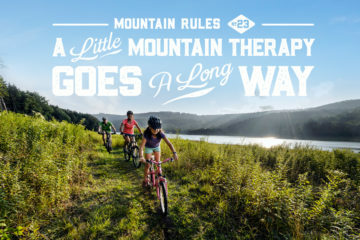 So, really, enjoying the outdoors is an individual thing in how you choose to participate. Then you can find a group or network to pursue it if you’d like. 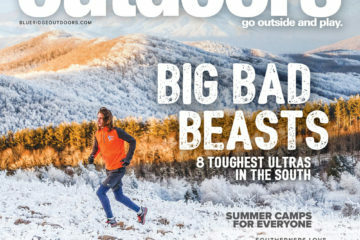 BRO: What outdoor program is WCU most proud of? 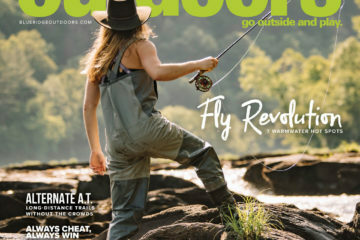 Cantrell: If you had to point to only one activity or event that brings everyone together and is representative of this university and its connection to the outdoors, it would probably be the Tuck River Cleanup. 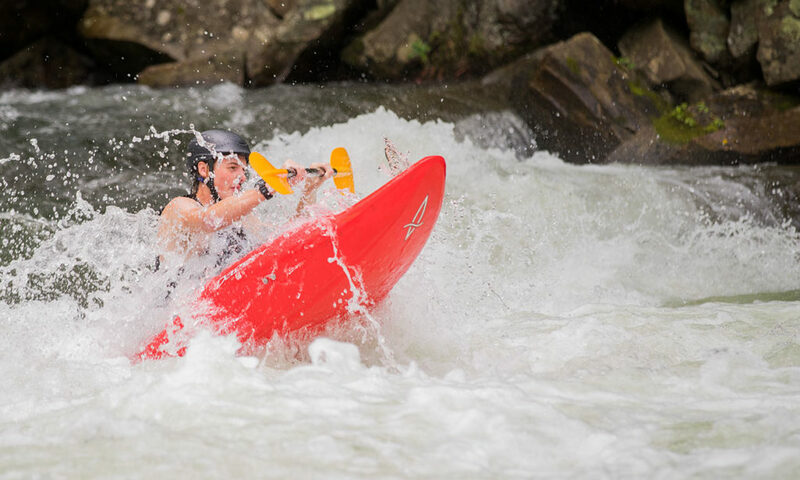 On Saturday, April 13, the 35th annual cleanup will take place, with hundreds of volunteers expected to raft or walk along the Tuckaseigee River between Cullowhee and Whittier, collecting litter and debris. It is believed to be the nation’s largest single-day effort to remove garbage from a waterway. BRO: How has WCU grown since the first year they won? Cantrell: Entering the 2018 fall semester, WCU for the third consecutive year and the seventh time in the past eight years has increased in both the size, with an 11,639 fall enrollment to be exact, and academic qualifications of the student body. University officials attribute the enrollment surge over the past several years to several factors, including several high-demand degree programs, new and renovated residence halls and dining facilities providing the type of amenities demanded by today’s students, and as you might have guessed, the campus’s mountain location and access to outdoor adventure activities. BRO: Describe what downtime looks like for an outdoor enthusiast at WCU.